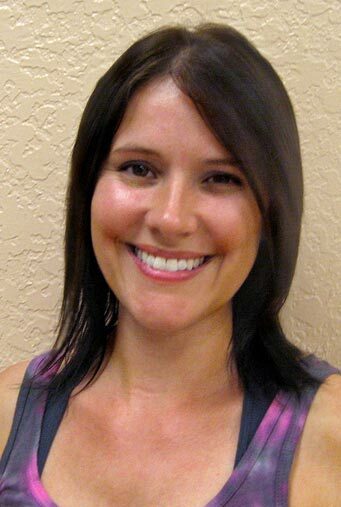 Jessica Guercio is a STOTT PILATES® Lead Instructor Trainer and a fully certified Pilates instructor. She has been doing pilates since 1998 and teaching since 2000. Jessica enjoyed learning Pilates for herself and realized that she wanted to teach others how beneficial Pilates can be for the body. She can customize a routine to accommodate any injury and has experience with teaching clients from all different backgrounds. Jessica's passion is to educate and mentor students who are becoming Pilates Instructors. She works for Merrithew Health & Fitness as an Instructor Trainer teaching STOTT PILATES education courses.